It’s the 1st of June 1914 and Hugh Stanton, ex-soldier and celebrated adventurer is quite literally the loneliest man on earth. No one he has ever known or loved has been born yet. Perhaps now they never will be.Stanton knows that a great and terrible war is coming. A collective suicidal madness that will destroy European civilization and bring misery to millions in the century to come. He knows this because, for him, that century is already history.Somehow he must change that history. He must prevent the war. Flanders, June 1917: a British officer and celebrated poet, is shot dead, killed not by German fire, but while recuperating from shell shock well behind the lines. A young English soldier is arrested and, although he protests his innocence, charged with his murder.Douglas Kingsley is a conscientious objector, previously a detective with the London police, now imprisoned for his beliefs. As Trafford Sewell struggles to work through the usual crowds of commuters, he is confronted by the intimidating figure of his Parish Confessor. Why has Trafford not been streaming his every moment of sexual intimacy onto the community website like everybody else? Does he think he's different or special in some way? Better than his fellow man and woman? Does he have something to hide? Imagine a world where everyone knows everything about everybody. The war on drugs has been lost but for want of the courage to face the fact that the whole world is rapidly becoming one vast criminal network. From pop stars and princes to crack whores and street kids. From the Groucho Club toilets to the poppy fields of Afghanistan, we are all partners in crime. The ultimate pop quest. Ninety-five thousand hopefuls. Three judges. Just one winner. And that’s Calvin Simms, the genius behind the show. Calvin always wins because Calvin writes the rules. But this year, as he sits smugly in judgement upon the mingers, clingers and blingers whom he has pre-selected in his carefully scripted ‘search’ for a star, he has no idea that the rules are changing. For amiable city trader Jimmy Corby money was the new rock n' roll. His whole life was a party, adrenaline charged and cocaine fuelled. If he hadn't met Monica, he would probably have ended up either dead or in rehab. But Jimmy was as lucky in love as he was at betting on dodgy derivatives, so instead of burning out, his star just burned brighter than ever. Rich, pampered and successful; Jimmy; Monica; and their friends lived the dream, bringing up their children with an army of domestic helps. It’s 2:15 a.m., and you’re in bed alone and you’re woken by the phone.Your eyes are wide and your body tense before it has completed so much as a single ring. And as you wake, in the tiny moment between sleep and consciousness, you know already that something is wrong.Only someone bad would call at such an hour. Or someone good, but with bad news, which would probably be worse.You lie there in the darkness and wait for the answer machine to kick in. With old friends like these, who needs enemies? It's a question short, mild mannered detective Edward Newson is forced to ask himself having in romantic desperation logged on to the Friends Reunited Web site searching for the girlfriends of his youth. Newson is not the only member of the Class of '86 who has been raking over the ashes of the past. As his old class begins to reassemble in cyberspace, the years slip away and old feuds and passions burn hot once more. Which one of them will survive? 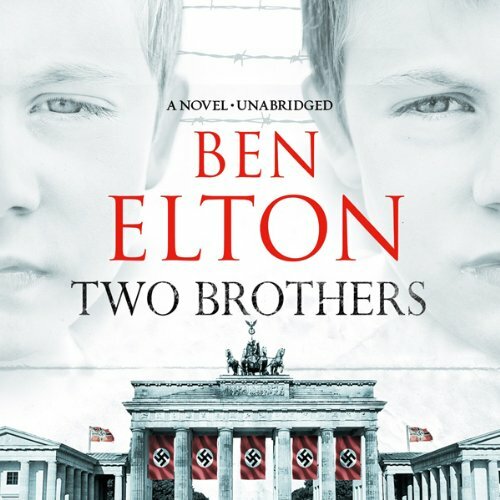 Ben Elton's most personal novel to date, Two Brothers transports the listener to the time of history's darkest hour. I'm being a bit harsh on the narrator, there must have been others ho thought it was a good idea to portray Nazis in a cockney accent! To the book itself, there were parts I found brilliant, others plain ridiculous. The good - fantastic to get a German and Jewish perspective not just during the war but through the 20's and 30's. I found this gripping and horrifying but also very well researched and realistic. The bad - not only was the narration cockney, so was the writing at times, Elton falling back into his own roots. The central plot around the two brothers love for Dagma was equally ridiculous and upset the tension of the side plot. I wonder if there was any publisher interference, something to lift the mood but I found it almost stuff of fairytales. All in all I found it a frustrating book, one that could have been brilliant but instead was hopelessly compromised not held at all by the narration. the reader does the voices really well. and those last few chapters where so hard to turn off. loved it. Ben Elton writes with empathy. He writes about the war as if he has lived it. I enjoyed this well researched and gripping book very much. It opened my mind to the incremental changes from the 1920s that lead to the holocaust. My only negative was the use of Monty Python cockney accents for many of the characters. I fell in love with the characters and really enjoyed the narrators performance of each of them. The story moves fast and is compelling. It tugs at your heart strings and is full of unexpected twists and turns. I certainly would. 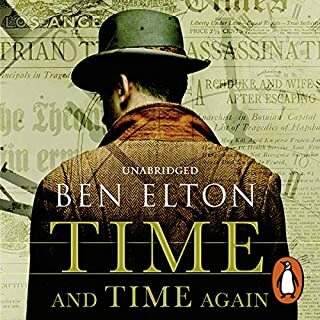 I'd say that Elton is in no sense a 'literary' artist but to get an idea of what it was like to be a Berlin Jew as the Nazis tightened the vice you could hardly do better than this. It's absolutely gripping. I'm a historian and well acquainted with the period in Europe 1920-1940, and I've read many books about the rise of Fascism and the Holocaust. However, even the best historian has to deal in generalities. 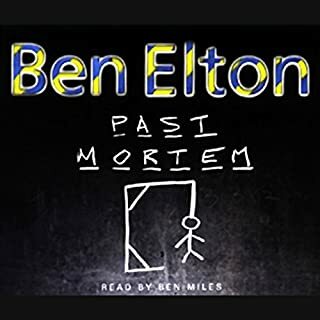 A good novelist/storyteller like Elton gives you the reality like what it really meant to be forced to lick the pavement by a gang of psychopathic SA thugs. There are many such moments in this book. 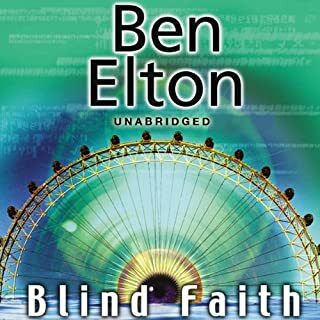 Some of it reminded me of '1984' though in this case everything is factual & horribly realistic, made worse by Elton's gift for black humour, which he gives especially to Wolfgang. The book is very long but I didn't want it to end and I rationed my listening. Have you listened to any of Jot Davies’s other performances before? How does this one compare? No, but he was perfect for the job. All the characters were perfectly distinguishable and well-realised. Many such moments, but I admired the way Elton conveys the very common response of the Jews of Berlin that they simply couldn't believe that the plan of the Nazis was genocide from the start. Inevitably I reflected frequently how I would have reacted. I found the 'love' scenes between Dagmar and the brothers a bit tiresome and the analysis of their feelings for the 'Jewish princess' repetitive. Actually some quite unnecessary repetition is a weakness of Elton's style. Occasionally the plot strains the reader's credulity (eg when Otto arrives at the burning house just as Dagmar is pushing up the window to escape) but this is not often. Would you listen to Two Brothers again? Why? Which character – as performed by Jot Davies – was your favorite? Who was the most memorable character of Two Brothers and why? Simply a terrific book to listen to. Jot brings the characters to life. Where does Two Brothers rank among all the audiobooks you’ve listened to so far? This one I rank in my top 5 collection. You cannot have one favourite character in this book. You get so attached to Paulus, Otto, Zilka and Dagmar. his accents are brilliant wich helps you distinguish wich character is wich. 2 Brothers together while worlds fall apart. I don't get emotional in books until I read this one. I find myself pondering over it for days. It really plucked at my emotional heart strings. Thank you for a great listen. I find Ben's historic novels fascinating. This is well written as well as a great story (i was born in Germany but move away 30 years ago and therefore I could be a bit biased to the story). The main characters might be a bit 1 dimensional but it seems to work for the story and you don't notice it unless one sits back to analyse the story (like when writing a review). 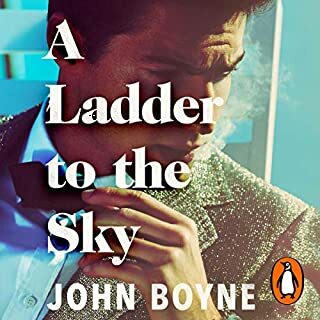 This is an astonishingly good book: wonderfully written, craftily crafted and beautifully brutal. 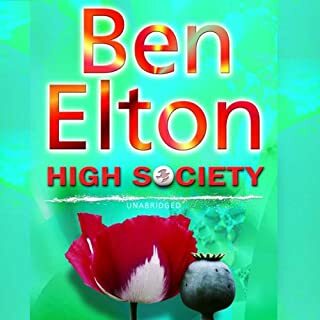 Firstly, that whole interwar period of the 1920's and 30's (especially in Germany) has always been a bit of a black hole for me, as history lessons in school were dominated by the World Wars, but here Ben Elton brings the Weimar Republic to life, with its extremes of poverty, decadence, violence and jazz. Secondly, it's also always been incomprehensible to me how the German public allowed the 'Final Solution' to actually happen, but as Ben Elton beautifully lays out here, it was a long, gradual, poisoning process that the nascent Nazi party put at the heart of its insane manifesto, and they took their time: small, ‘reasonable’ steps - all for the good of the nation - to bring it to its horrific conclusion. So the historical setting of the story had me from the very start, and so did the characters. The family at the centre of the novel are wonderfully real (and having the twins being born on the same day as the Nazi party was officially formed was a genius touch). The cast of characters in the book range across the spectrum of classes in society yet everyone is drawn naturally and believably; they’re mostly people just caught up in the gale of the world, getting by as best as they can - none more so than the 4 children whose story we follow most closely. And the city too is used to reflect the changes each new era brings about: it brightens and comes to life in the boom years, then ages and darkens as Hitler’s spells wear off. 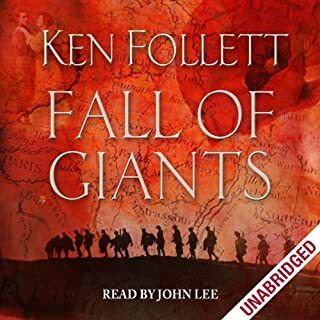 The plot is perfectly structured; it gives hints of things to come, while at the same time teasing you with false trails and dead-ends; this was that rare book that made me literally laugh out loud and cry in public (especially embarrassing as I’m a postie, and was listening to this on audiobook …). 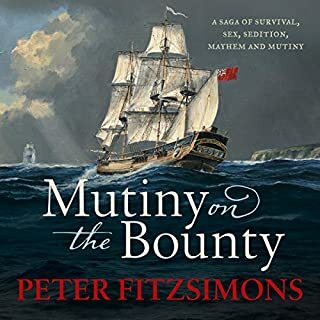 So, overall, an incredible book - and beautifully narrated too - that’s going to stay with me for many years to come - thoroughly recommended! 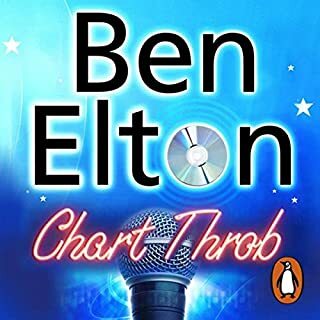 I would of loved to hear Ben Elton read the book as he has done with prevues titles, although, it is well read. As for the book itself, impossible to hit the pause button on. I was up late, sneaking chapters in at work and generally looking for any excuse to plug in my headphones and be transported into the gripping lives of these wonderful characters that I have fallen in love with. I have not been so fully absorbed by a book for a long time. A fantastic experience, one I did not want to end and highly recommended. 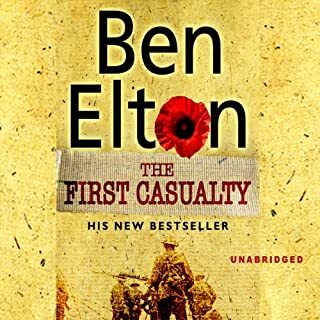 Loved this book totally gripping and Ben Elton writes with such detail. I loved the suspense of not knowing which brother was the narrator- very clever have recommended to everyone. This was a little disjointed at the begining until the characters became established. But it is REALLY WORTH continuing. It is a completly different take from the normal on WW2 a different perspective without negating anything. 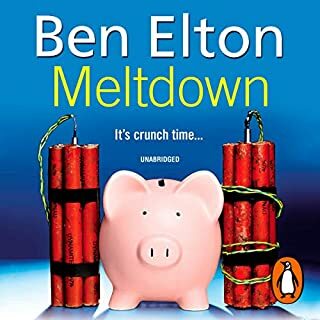 A truly brilliant novel by Ben Elton. I don't mean to be patronising when I say it but I didn't think Ben had it in hm to write a novel like this one. It is Ben Elton being serious. It describes the horrors of Nazi Germany through the lives of a Jewish couple, their two sons and their two female friends. It brings home the evil of the Nazis on a more personal level. I like the way the story is told in two different time periods in parallel. There are a number of twists relating to the true identity of certain individuals. One individual, in particular, shows her cunning and survival instincts. This is elevated into one of my favourite novels. Highly recommended. This in my mind, is not one if his better ones. I have read quite a few, he writes a good thriller and a brilliant comedy (and is still my author of choice), however I found this fits in to neither category and for me the constant swopping of identities was a bit much. At the end I found it difficult to work out who was impersonating whom. 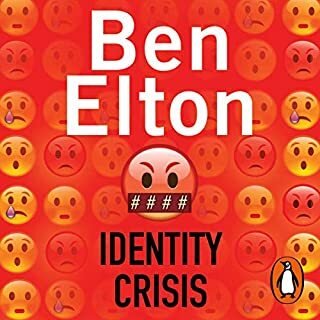 I am getting more and more impressed with Ben Elton. His last 3 books have been exceptional, and the writing is superb. This story is set in Berlin 1930 to 1945, with interludes set in 1950. It is about the experience of a Jewish family as Hitler comes power - very moving and graphic. In particular, it concentrates on the lives of twin boys born in 1920, and their diverse personalities. A great story. Yes I did cry in places I also laughed with them and I cared about them. The family who are German Jews were not shown as helpless people or really as Jews at the start, they were German people who all used different skills to improve the little they had. I think this would be a far better book for older school children to read or listen to than a dry history book. I'm sure they would emotionally connect.